Rare one of the expert preference was completed. 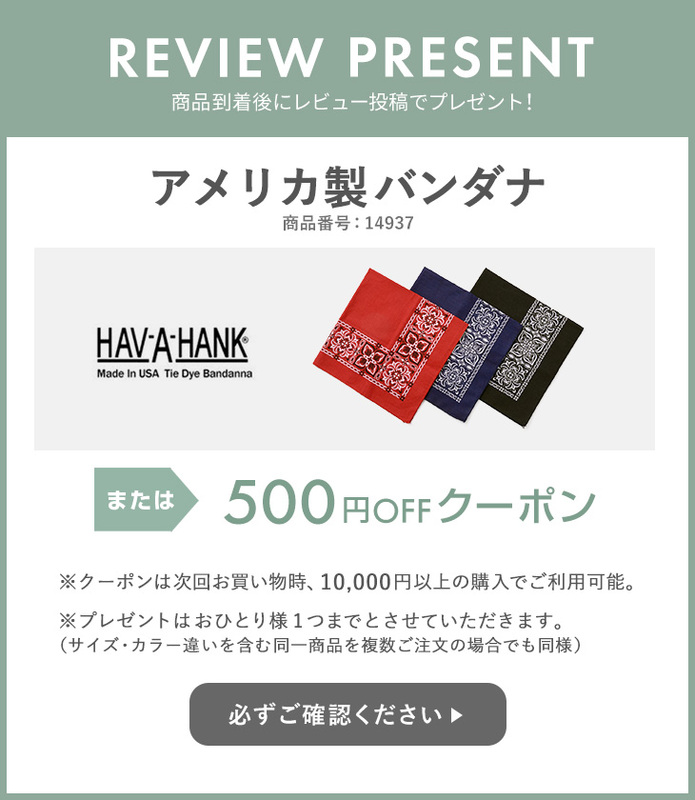 Rakuten Super Points 10X POINTS! Buy it and earn 1620 points! The ROCOCO-limited model who wrote distinction with cloth for typewriter of the indigo thread in the design of the FOB Carlo army. It is an item for experts who adopted crispness to feel coolness, light, durable 60/40 cross. The rare one which it unfolded as the product which fitted a style and could less see in other shops was completed. Cloth for typewriter with full of refreshing feels to be used as cloth for shirt. Furthermore, I adopt 60/40 cross with many fans. It is thin cloth suitable for it in the spring and summer, but is the firm feel of a material that finished weaving the indigo thread of the thin count densely. Be superior to quick-drying and the durability, and "puckering" to appear by a shrinkage of the cloth by the wash directs the atmosphere of ripe adult. I arrange rubber and an adjuster cord for a waist in spite of being a dressy design in one tuck and add a feeling of relaxation of the easy underwear. The front is zipper fried food; putting on and taking off smoothly. Of the horn of the water buffalo featuring natural luster begin to sharpen it, and there is the sense of quality using a button, too. As for the back pocket, a button is attached only to the left side. The inside piping is a design only by the FOB, too. The security that positive sewing in the country produces. The product of the FOB links the contracted contract to the sewing factory, and I am produced in other factories by the high needlework which there is not of the imitation. A texture by the processing technique of the craftsman is made carefully carefully one point of one point. I have a pride toward MADE IN JAPAN and perform cloth, sewing, processing and most processes in Okayama and I know former きを while taking good care of the experience of the craftsman and suggest new しきを. The atmosphere that good-quality cloth has. The security that positive sewing produces. The novelty to take in a new design. The silhouette which was particular about the details. It is the brand which continues making a texture by the processing technique in one point of one point, carefulness carefully. The 60/40 cross is cloth made for 60% of cotton, warp in the ratio of 40% of nylon to a weft. It is cloth of "the 良 cousin collecting" which mixed a natural texture to have and an advantage of light, functional nylon for cotton. ※Please refrain from the tumbler drying. I usually wear S and medium size of the Lady's, and this place has room in small size, but does not greatly feel it to there as I can regulate the waist with an adjuster cord. A texture of the silky cloth is light and seems to play an active part in spring and summer. Japan Post is a speedy delivery service that delivers to more than 120 countries. With an effective tracking system and insurance program, EMS is able to offer a secure delivery worldwide. You can track your package with the tracking code provided and it will be delivered within a week. See estimated shipping fee. Based on Australian GST enforcement, as this order is applicable to GST,we will charge you 10 % of the GST-exclusive price of the goods sold (including costs such as shipping and insurance). Your order will be shipped to you via Japan Post International e-packet. If the total price of the item is over 10,000 JPY, We do not ship your package by e-packet. In this case we ship your package by EMS. A lower rate than EMS for smaller articles up to 2 kg. it is a more economic choice for international shipping.If the articles are 2 kg and more,Your order will be shipped to you via Japan Post EMS. International e-packet takes about 7-10 days.Depending on the destination, the delivery date might vary. If there is any damage or lost for the mail,the insured value is up to 6,000 yen. You can check the status of the item with the tracking number for certain countries. Available limit will vary from customer to customer. Please inquire more information directly to Alipay.